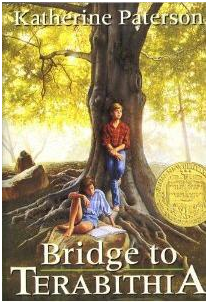 The tear-jerking Newbery-winning story of a powerful, poignant friendship. A frustrated grade school artist slumps over a blank piece of paper at the end of art class. “I just CAN’T draw!” she tells her teacher. 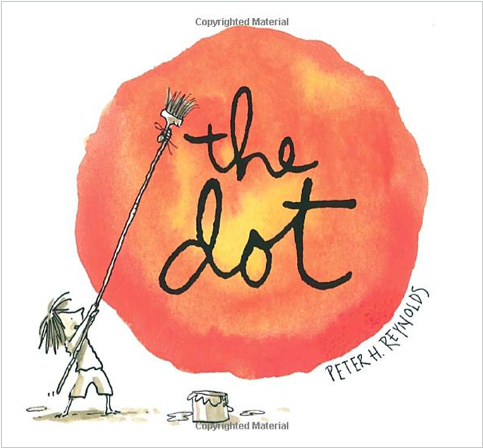 “Just make a mark and see where it takes you,” her wise teacher replies. This simple statement sparks a journey of creative discovery for our heroine, beautifully rendered in pen-and-ink, watercolor, and tea by Reynolds.